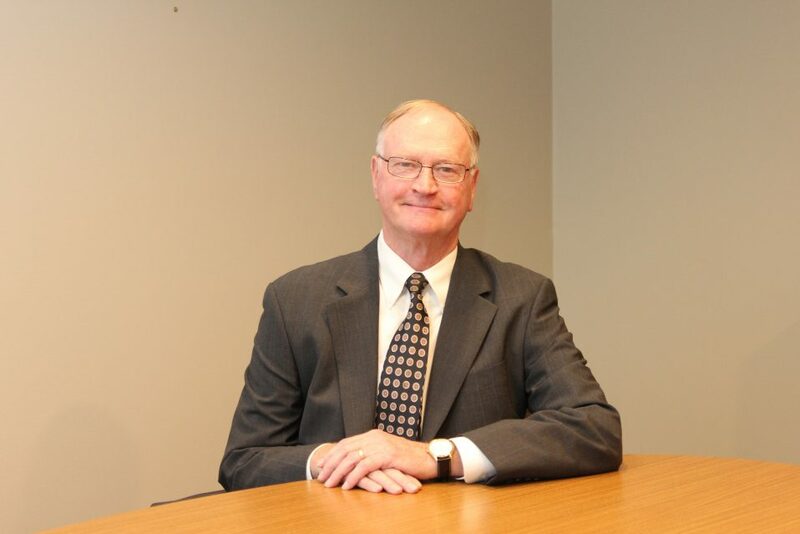 David M. Peterson attended Western Michigan University and obtained a Bachelors degree from Wayne State University in 1967 and a Juris Doctor degree from Detroit College of Law (now Michigan State University) in 1970. He has practiced law in Berrien County for 48 years and served 4 years as a County Commissioner and 14 years as a Berrien County Trial Judge. He presently serves as a part-time Pokagon Tribal Judge and the Nottawaseppi Huron Band of the Potawatomi.